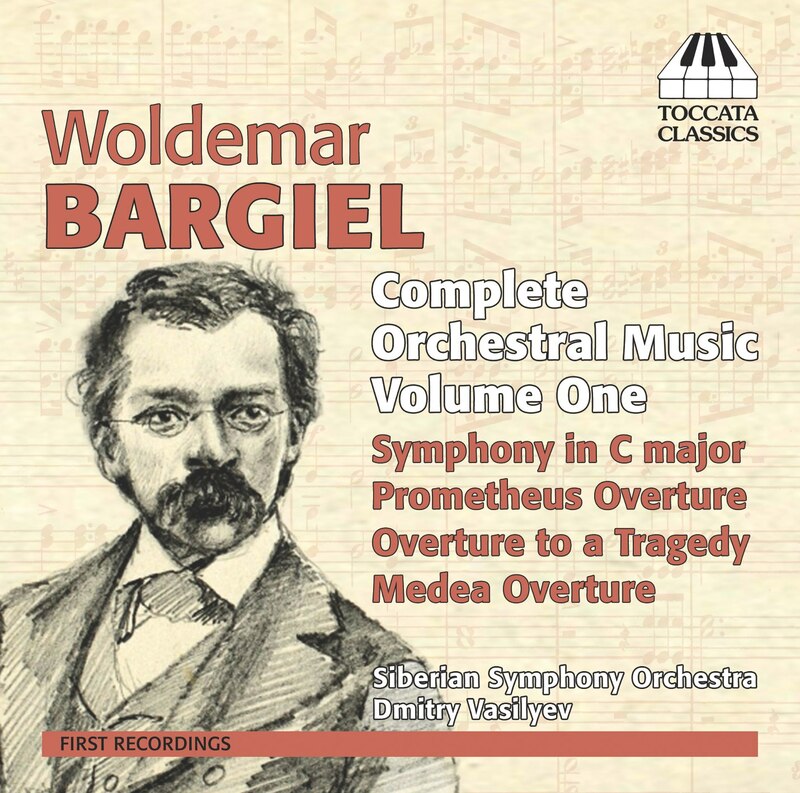 Woldemar Bargiel (1828-97) was one of the best-known composers of his day, an important teacher and Clara Schumann’s half-brother, but his music has been largely forgotten. His only symphony has a Beethovenian drive, and his three published orchestral overtures, which are symphonic poems in all but name, lie downstream from Schumann, with a Brahmsian weight and power. The booklet is written by Dean Cáceres, who has written a biography of Bargiel, and hence provides comprehensive and informative notes. The sound quality is excellent, the delicate orchestral colours well defined and the climaxes imposing.